B0026. 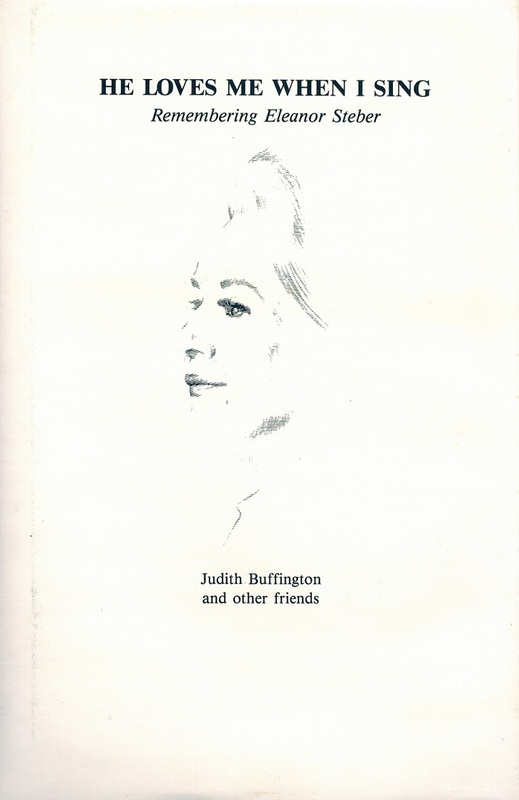 (Eleanor Steber) Judith Buffington. He Loves Me When I Sing; Remembering Eleanor Steber. Eastham, MA, Privately Published (Cottrell Publishing), 1993. 148pp. 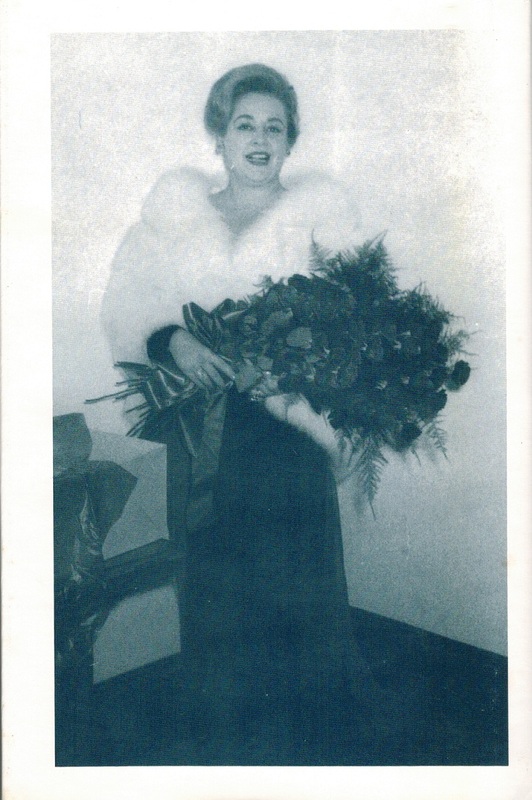 Voice of Firestone Video Releases; Exhaustive CD Discography; List of all Metropolitan Opera Performances, 1940-66; Chronology; Essays by Steber, Simionato, Resnik, Munsel & Guarrera; Photos; DJ. Long out-of-print, final copies!